Have you ever received a backpack as a gift that was just not your style? 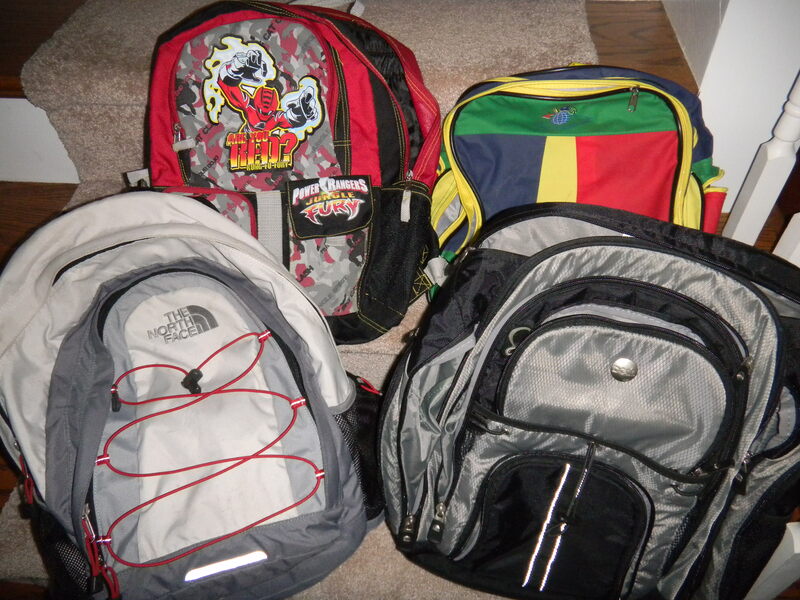 Do you have any “freebie” backpacks in your closet advertising a sports league you once participated in? Give a Kid a Backpack accepts donations of new backpacks and fills them with school supplies and distributes them to children in need around the world. This entry was posted in Backpacks and tagged backpacks, give a kid a backpack, postaday2011, think outside the bin. Bookmark the permalink.